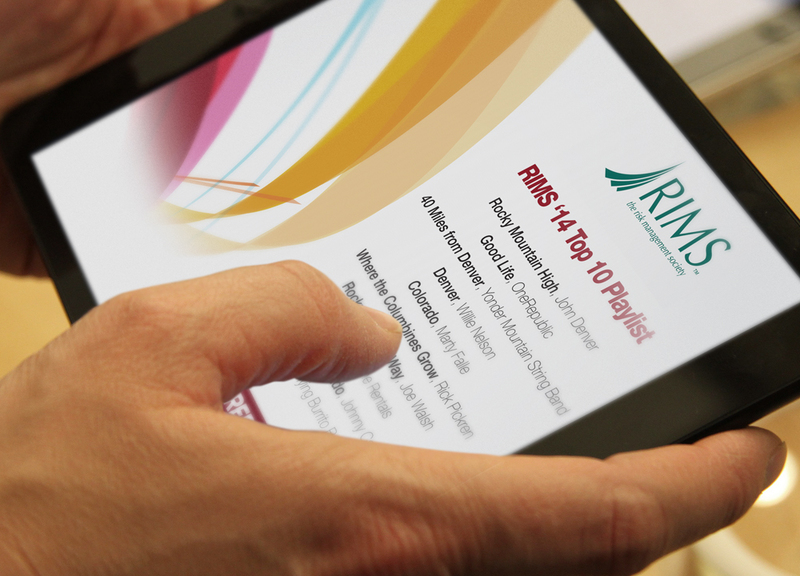 RIMS®, a risk management society dedicated to preventing loss in businesses, was in need of unique yet easy way to promote an upcoming event to local residents. They decided to mail out custom mail pieces that offered two music downloads. Each direct mail piece provided a code, and with this code, customers were directed to a landing page that allowed them to pick any two songs of their choice. Delivering codes via branded handouts is one of our most popular delivery methods thanks to their flexible nature and low-shipping costs. Handouts are compact, lightweight, and manufactured onsite in our facility, which makes the ordering and production process even easier. Additionally, our handouts are so convenient they are easy to deliver to mass quantities. Because music is universally appealing, music download codes hold inherent value with consumers. 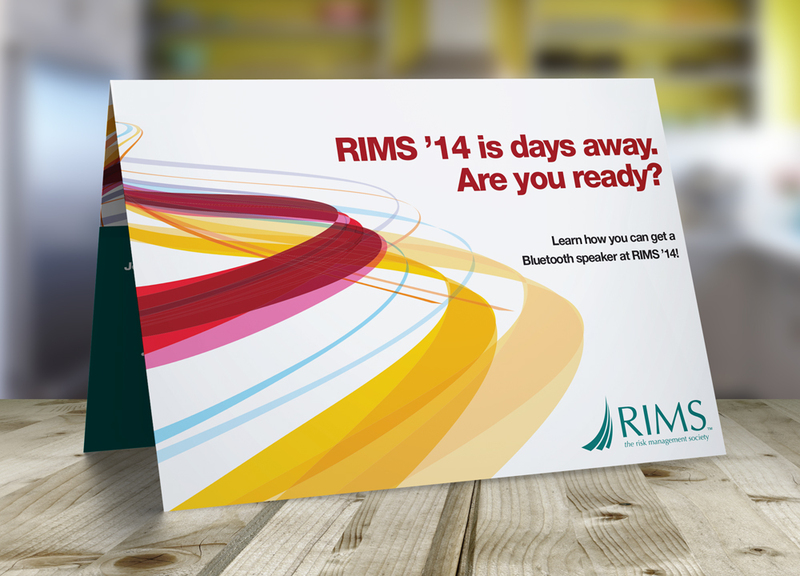 Using branded handouts is the easiest way to deliver rewards for any promotional event. solution for rewarding and appreciating employees.